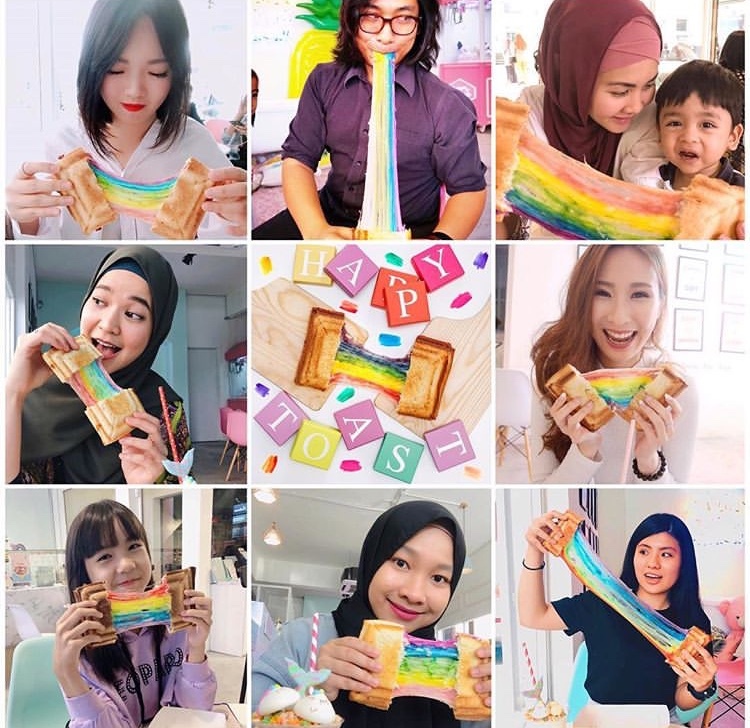 To those who couldn’t make it in time, to those who wants to grab another bite with your friends and family, to those who got into our DMs and request to extend our Happy Toast, your wish is granted! Be sure to try our #HappinessChallenge and tag us in your pictures! Would you be able to beat our highest record at 160cm now? Come over and find out for yourself!